A new faction, featuring Starfleet characters and stories set during the 23rd century, beginning in 2270. Similar to the Romulan Republic, TOS characters will join the other factions for shared endgame content, following the Agents of Yesterday tutorial arc. 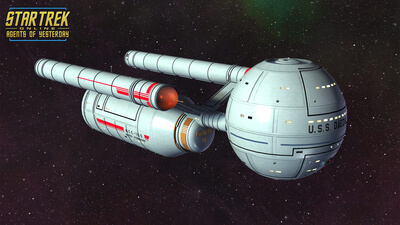 23rd century missions will take place in a separated instance of sector space, and feature a 23rd century version of Earth Spacedock as a faction hub. 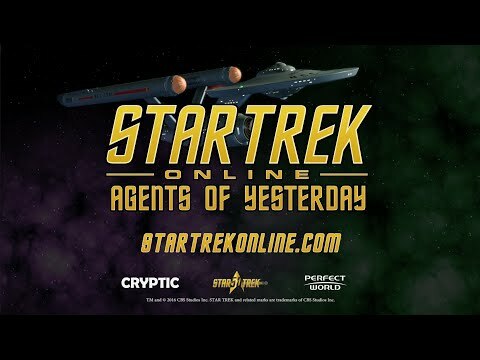 The development team managed to bring the magic of TOS to STO: Agents of Yesterday in a big way. Not only do you get to use TOS models, you get to play with the old technology, interact with memorable characters, and explore TOS era ships.